Over the last 4 years a great deal of attention has been focused on the First World War and its devastating and wide-ranging impacts. We’ve thought – as nations, communities, families, and individuals – about what happened, and about how we remember and talk about the war and its aftermath. That has included people looking at impact of the war on the railways – particularly railway staff who fought and died. One such project, for example, was run by our project partner, the National Railway Museum, and supported by the Heritage Lottery Fund: the ‘Fallen Railwaymen’ database, detailing all known railway workers who fought and died in the war. As we now approach the centenary of Armistice Day, we wanted to mark the date by looking at a particular subset of the ‘Fallen Railwaymen’ database – those unfortunate individuals who before fighting and dying in the war had already had an accident at work on the railways. 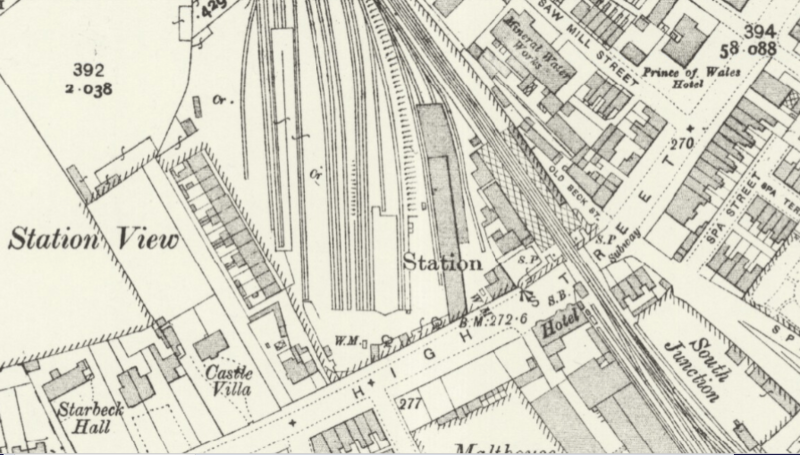 This has really demonstrated the value of the work done in both our project and the ‘Fallen Railwaymen’ project, as it shows how it is possible to link different sources to produce a fuller account of the lives of railway staff in the past. There are plenty more sources to be pulled into this, too – some of which (the more railway focused) we’re working on, but others (things like census data, newspaper accounts, personal testimony) are a longer-term aim. 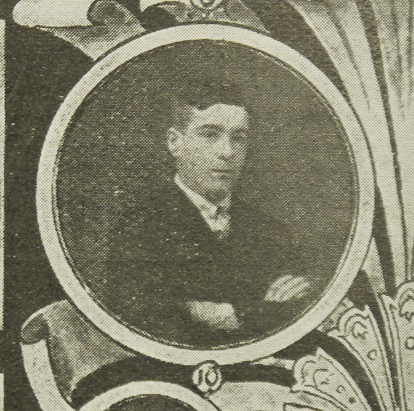 One further link we’ve been able to make in a small number of cases is via the staff journals produced by the railway companies, which sometimes featured portrait photographs of the workers. This means that we’ve been able to locate some images of the staff named in the 2 databases – being able to look into the eyes of the person concerned helps make their stories more tangible (and often more tragic). 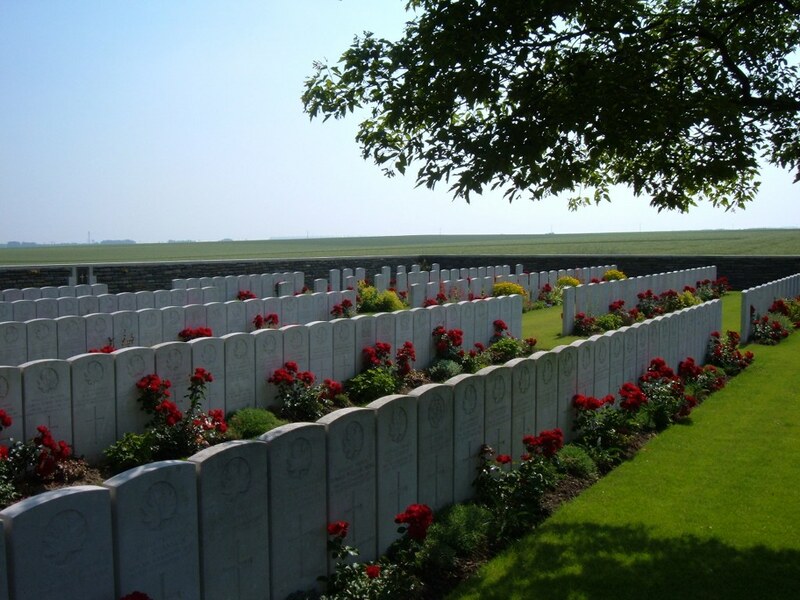 Between the nearly 4,000 workers currently listed in our database – of which we instantly ruled out the 777 fatalities – and the 21,047 listed in the ‘Fallen Railwaymen’ database, we were able to identify 11 men who featured in both. There were a further 10 possible candidates but about whom we didn’t have information to say with sufficient certainty that they were the same people in both databases. We’re going to detail 2 cases here. The first is that of Sydney Leeming, of the North Eastern Railway (NER). He joined the NER on 5 July 1909, age 17, and spent the next 5 years with the company, by early 1914 working as a shunter at West Hartlepool in County Durham. It was here, age 22, he had his accident. Investigated by Inspector Charles Campbell, he found that at 1.45am on 29 May 1914 Leeming had uncoupled the first 8 wagons from a rake, but as he was ‘withdrawing his shunting-pole from between the waggons it came in contact with the signal-post.’ As a result, Leeming fell over the pole and was knocked out. Campbell concluded that the signal post and its ladder were too close to the line and recommended that the NER move them back as well as improve the lighting (1914 Quarter 2, Appendix C). 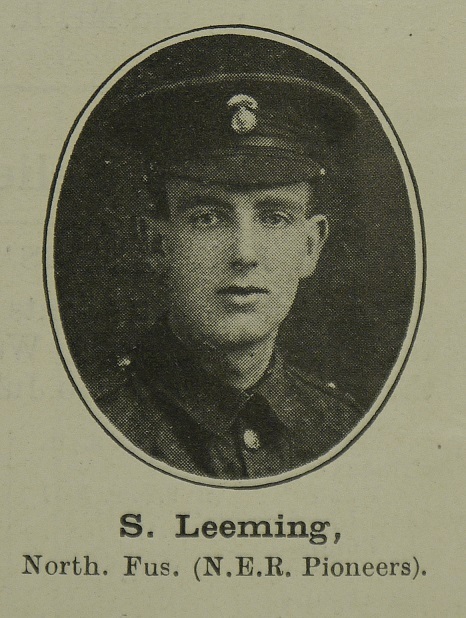 Leeming enlisted on 24 September 1914 as a Private in the Northumberland Fusiliers, 17th Battalion, an NER-specific unit that was raised in Hull and later became the ‘NER Pioneers.’ He fought at the first battle of the Somme, dying in hospital on 16 July 1916 from wounds received in action and gas poisoning. Age 24, he left behind his parents, John Robert and Henrietta Leeming, who lived in West Hartlepool. 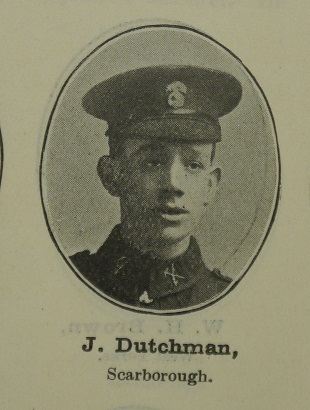 His body was interred at Puchevillers British Cemetary on the Somme. Courtesy Commonwealth War Graves Commission. The second case is that of Fred Todd. He appears in our database as a casual goods porter, again on the North Eastern Railway. He had an accident in the goods shed at Starbeck in Yorkshire on 24 September 1912, aged 21. Several wagons needed moving inside the shed, in multiple movements; ahead of the first move the shunters sounded the electric warning bell fitted inside the shed (an interesting detail). At that point the goods porters (no doubt feeling the pressure to get wagons unloaded) started to untie sheets over wagons, including Todd, who went between wagons to untie an end cord. The second shunt was made at this point, with the result that two of Todd’s fingers were crushed between buffers. Starbeck, c.1913. Courtesy National Library of Scotland maps. Inspector Amos Ford’s investigation noted that the porters shouldn’t have started work whilst the shunting was in progress (though doesn’t state if there were aware that 2 moves were being made). It also gave evidence of conflicting testimony – the porters denied having heard the bell ring ‘and from a test made at my request I am satisfied that owing to the noises of the shed work it is very difficult for the bell to be heard many yards away.’ Ford deemed the bell insufficient, recommending the company take ‘immediate action’ to ensure its rule about warning staff before shunting took place was observed (1912 Quarter 3, Appendix C). 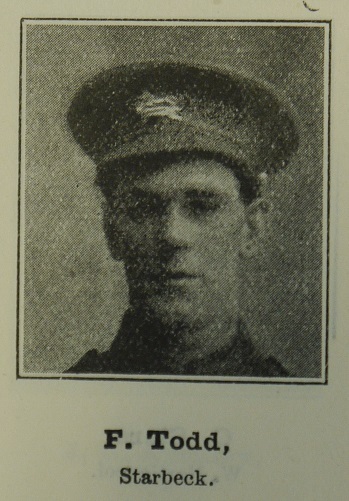 When Todd enlisted is unknown, but he was killed in action on 20 November 1917, age 26. 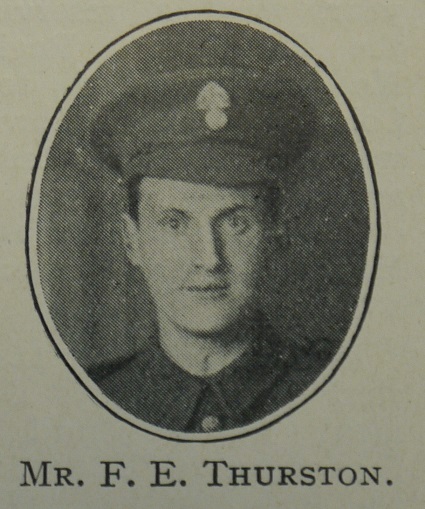 His Captain described him as ‘one of the best of soldiers, always cheerful and smiling.’ The details given in the North Eastern Railway Magazine (February 1918) list him as having been a timber loader at Starbeck and having been a Private in the West Yorkshire Regiment. However, the Commonwealth War Graves Commission details suggest he was a Lance Corporal, so perhaps he had been made up a rank before his death and news had not reached the Company. 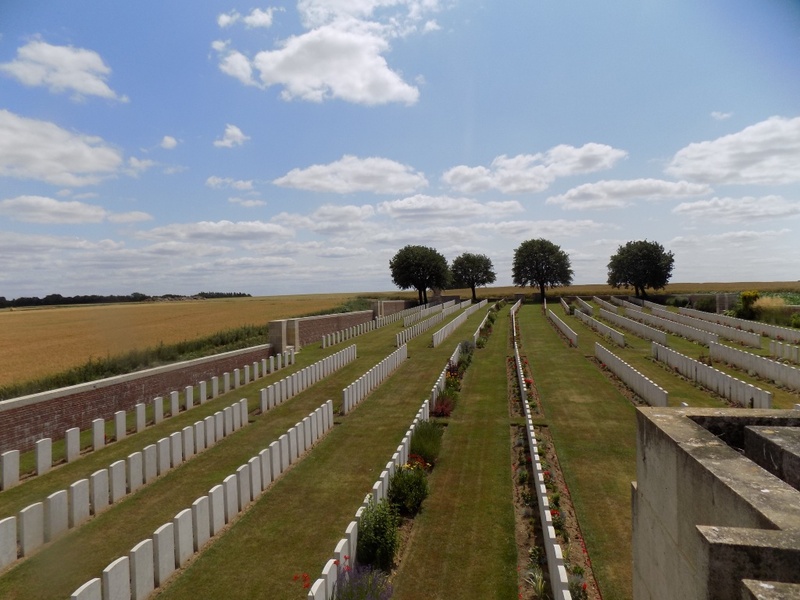 He was buried at Sains-Les-Marquion British Cemetery in the Pas-des-Calais. 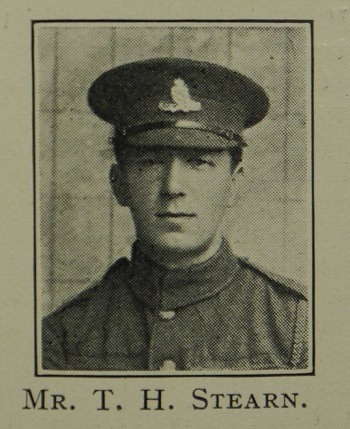 E Davidson (North British Railway), accident 14 July 1913 – he was a porter with the company, but achieved Corporal in the army. Further brief details of each of the 11 men may be found in this Twitter thread, and of course in the two databases through which we were able to identify the men concerned. This might seem a relatively small number of confirmed cases of cross-over between the 2 databases, but it reflects a number of things. Our project database has so far only covered 1911-15, so many workers would have had accidents before 1911 and might have gone on to fight in the war. Even with details of state accident investigations from the pre-1911 period (combined with those for 1911-15), that would still only cover around 3% of all staff accidents – so a huge number of people might well have had accidents and gone on to fight in the war. Of course, not all those who played a part in active service died, so large numbers of employees who’d had accidents at work might well have fought and lived. 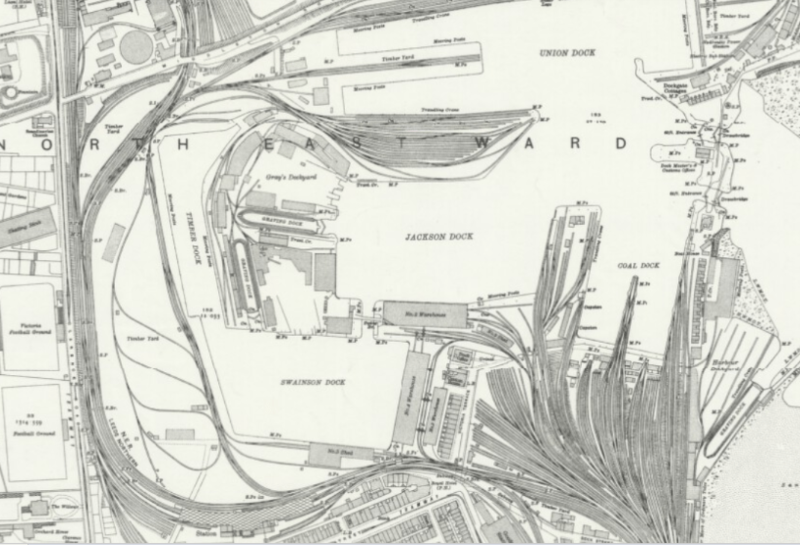 Investigating those connections is very difficult, partly due to the sheer numbers involved; the Great Western Railway saw over 30% of its workforce sign up during the war, amounting to over 25,000 people. Locating all of their details is tricky, though made easier through resources such as the Head of Steam Museum’s ‘North East Railways in World War One’ database, which lists over 9,000 North Eastern Railway workers who fought in the war. There’s also a demographic reason why we might not see many injured workers in the ranks of the war dead (or injured): with recruiting for military service restricted to those aged between 18 and 38 at the point of enlistment, this automatically ruled out a portion of the workforce. From the cases for which ages were given in our database – 2850 in total – 32% were aged 40 or over and so wouldn’t have been in a position to sign up. Discussing this with Sandra Gittins, who has done an incredible amount of research on First World War railwaymen, particularly of the Great Western, was also very instructive – so a big thanks to her. She’s suggested a number of possible reasons for the relatively limited number of cases appearing in both databases. The fact that workshop staff barely appear in our database (something we’ve discussed here) might be relevant, as for the GWR large numbers of enlistments and casualties came from the workshops. Of course, with some key railway roles men might not have been released for service (like drivers and firemen); if they were released, they might have enlisted in the Railway Operating Divisions, and ended up further away from the front line and so less likely to become a war casualty. And – depending on the nature of the occupational injury – they might not have been passed fit enough to serve on the front lines and so have ended up in relatively safer positions. Whilst we’ve only been able to identify a few of the railway staff who were injured at work and went on to fight and die in the war, we’ve no doubt there were plenty more. As we extend the project we may find further cases, but what we’ve tried to do here stands as a tribute to all of these people; it is something we can do to act as a reminder of the difficult and dangerous nature of railway work at this time, and of the tragic impact of war.